LTC Shield Services offers the best in security monitoring, management, and mitigation keeping your employees productive and working for you. Choose the Shield Service that best fits your organization! Whether you're a small business or a medium to large business, LTC can completely handle your security needs. LTC Shield provides basic security and monitoring of the perimeter of your small business environment. LTC Shield extends the protection to the endpoints and provides	integrated security to your employees even when they are on the road! LTC Live Shield provides enhanced monitoring, not only of security devices, but availability and notification of your other critical infrastructure. LTC Secure Shield integrates our consulting into your operations and management to help your information systems administrators develop long-term plans and solutions to keep your infrastructure ready for the future. LTC Ops Shield is a fully customizable program designed to fit your needs for security management & planning. 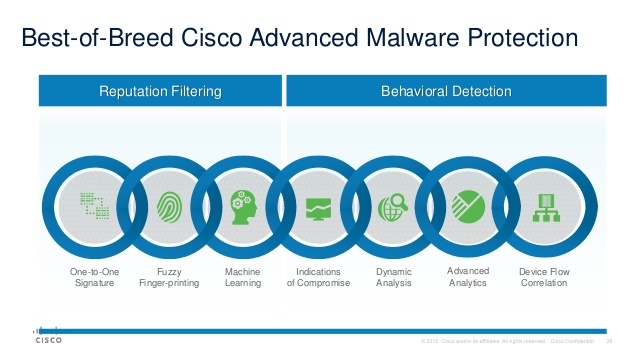 Cisco's Advanced Malware Protection for Endpoints extends the knowledge of endlessly emerging threats to the desktop & mobile devices. Sharing this information between the network & the endpoints allows for complete visibility of a threat in your environment.